Primary documents, historical background, and more on the Chinese Exclusion Act and the history of Chinese American struggles for civil rights. 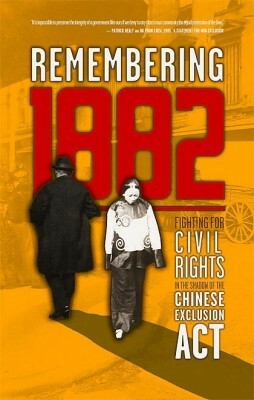 The Chinese Historical Society of America’s (CHSA) “Remembering 1882” project offers resources for educators on the Chinese Exclusion Act drawn from photographs, paper commentaries, political cartoons, and other objects as well as an exploration of the impacts and legacies of the Exclusion laws. “The Chinese of California” explores the complex history and unique challenges of Chinese Americans in their fight for civil rights. 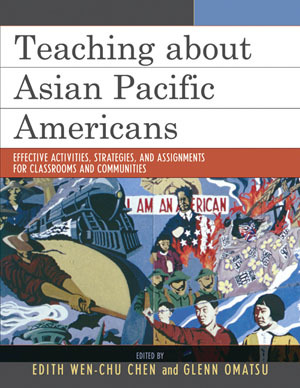 “To Enjoy and Defend Our American Citizenship” explores the experiences of the Chinese American Citizens Alliance in their groundbreaking work alongside groups such as the NAACP to challenge discriminatory laws and create the support systems necessary for survival in a segregated United States. 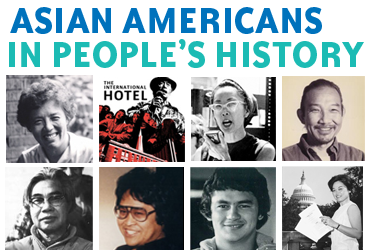 Brief profiles of people and events from Asian American and Pacific Islander people’s history. 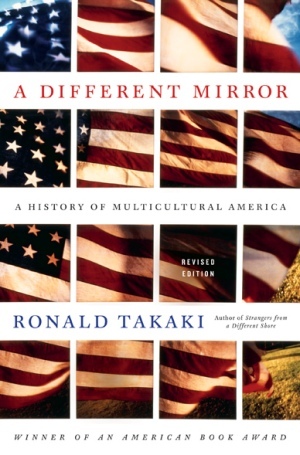 Book – Non-fiction. By David H.T. Wong. 2012. 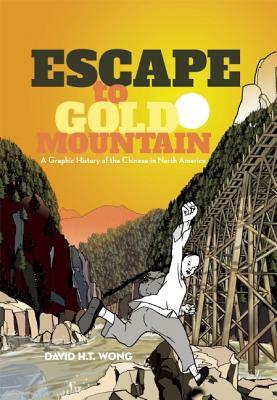 A graphic novel that gives a panoramic but also an intimate look at the Chinese experience in North America.